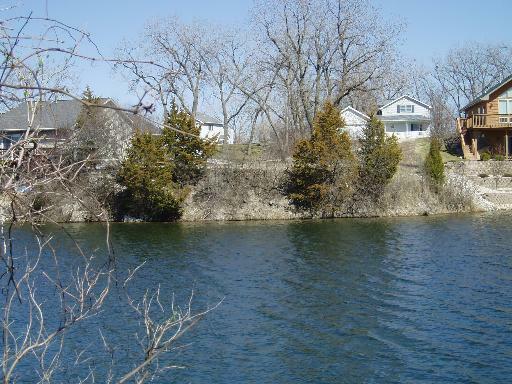 Waterfront building lot in subdivision with homes only. This is a rare find for prime waterfront. Approximately 100 FT of lake footage on Dinosaur Lake. Build that dream home with walk-out basement today.